Skiens Cykkelfabrik dates back to 1926 with a reputation for building good looking quality bicycles. When we decided to bring the brand back in 2017 our vision was to build bicycles with timeless design and no-compromise quality built on the brand heritage. The business model with a rich content driven factory direct sales strategy also changes the game. Different. The story of the Speed heritage dates back to 1926. The Farstad family bought the building Kverndalsgata 8 in Skien back in the 1980s. We always knew that there had been a bicycle factory in the building before and discovered the details from a relative during the last week of December in 2016. Once we saw the Speed badge and learned about the history the decision was taken in minutes to start this bicycle factory again. January 2. 2017 the company Skiens Cykkelfabrik was founded - once more. The vision was, and still is, to build bicycles with timeless design and with no-compromise quality. The bikes should use high quality materials and attention to details should drive the product design process. 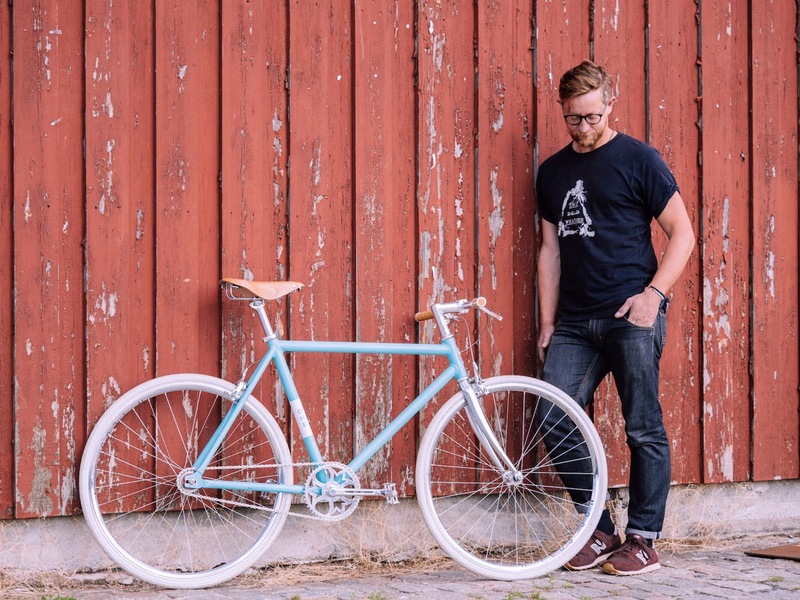 As our first bike we wanted to build a single-speed city bicycle named Speed ONE. The single-speed city bicycle Launch Edition were to be built in 91 uniquely numbered bikes. The leather saddles are laser engraved with the serial number which is also located on a handmade aluminum badge on the frame. Matching numbers. The product design process was executed together with Snowball. Designing the Speed ONE was primarily done based on design first thinking. 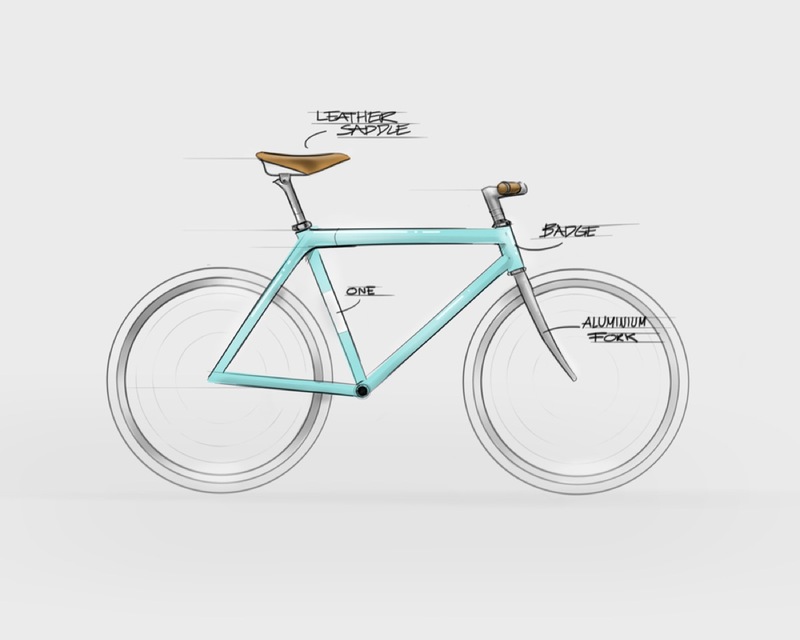 Snowball published a more detailed story about the single-speed city bicycle design process. 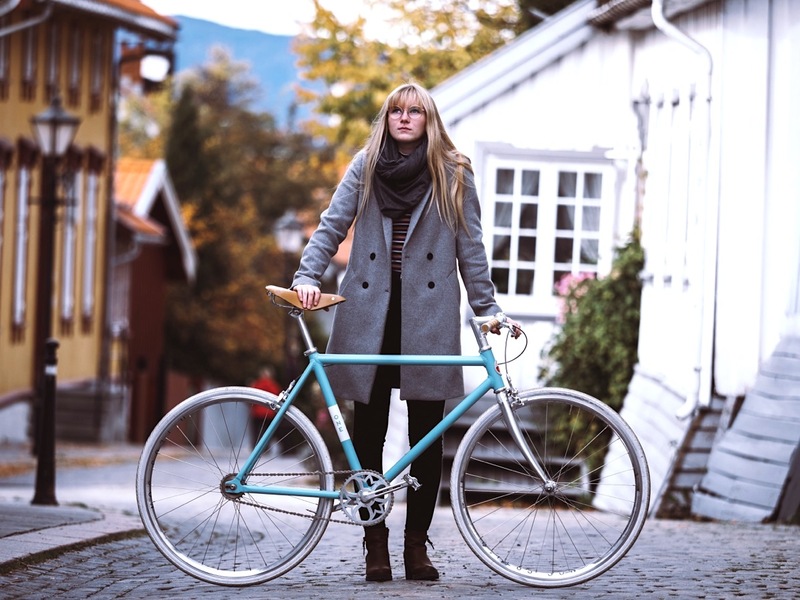 Skiens Cykkelfabrik was founded to design and manufacture stunning bicycles. Bikes that customers want to buy. Of course the quality of the bikes also need to support the looks. But in order to become even more relevant we wanted to change the game further. Today most bicycles are sold via retail stores, typically also via a distribution chain. Meaning that there are many levels from the factory to the customer. Giving little value to the end customer. 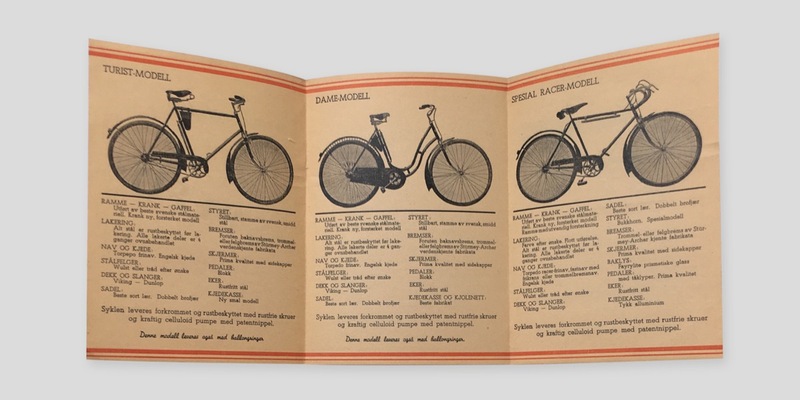 We wanted to disrupt this model and established a factory direct model where the bicycles are markedet online and sold directly to the customer via our webshop. Thus being able to deliver more bike for the money, as there are no middle-men. The core of the online marketing is to tell stories with impact. We team up with the filmmaking company Splæsh to produce high quality video content like our bicycle launch video from Mallorca. We also want to tell stories from the Speed bicycle owners like the single-speed bicycle video with Stephen Bull. For the ecommerce platform we are using the headless ecommerce service Crystallize which enables us to build a content rich ecommerce experience with high definition videos, stunning photographs and rich text. Product information management is handled centrally with the PIM in Crystallize. As a result of this process we have in our own opinion produced nothing less than a luxury single-speed city bicycle. The Speed ONE is stunning to look at and a joy to ride.